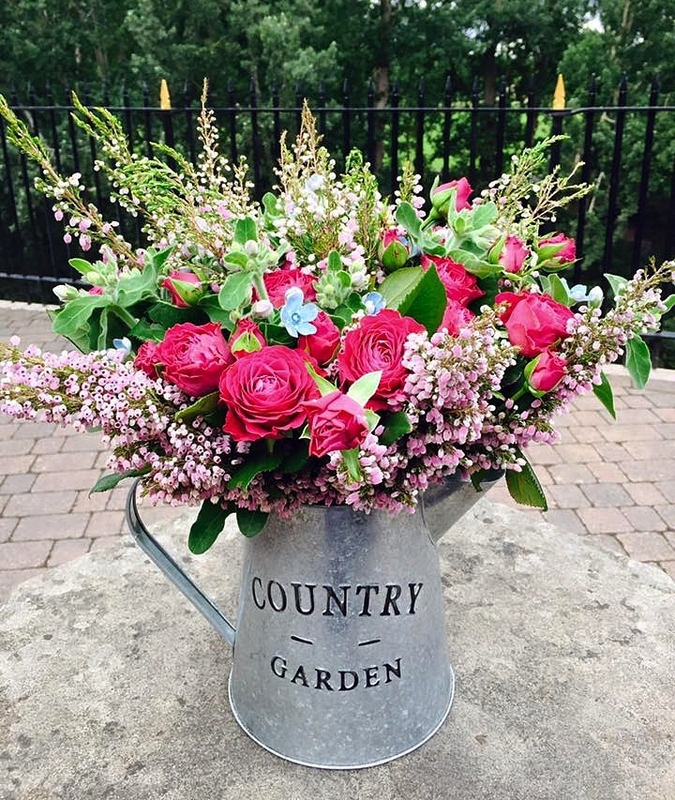 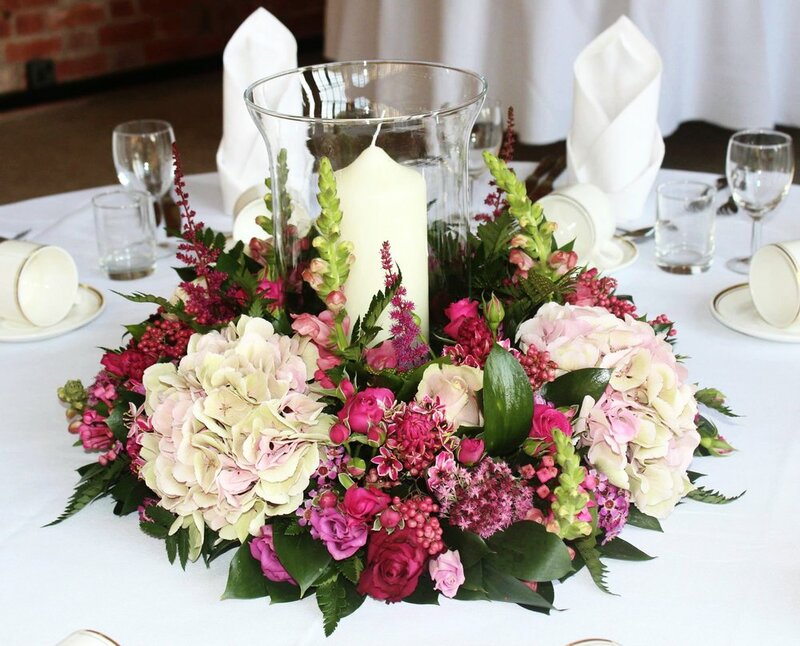 Flowers are the perfect addition to any interior or external space, especially when it’s your home or business. 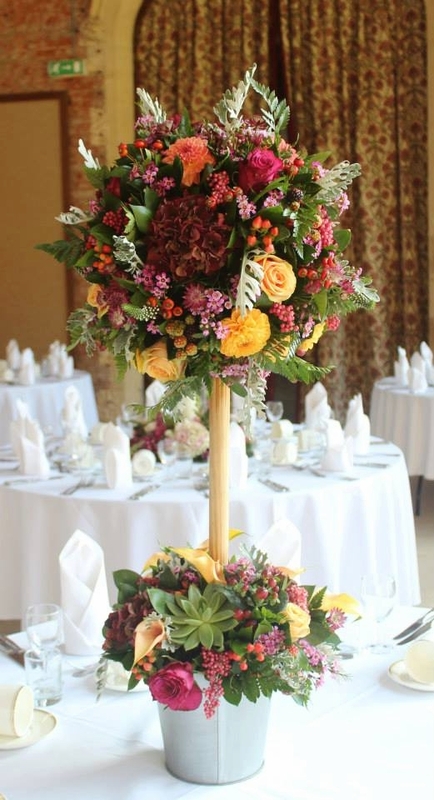 We can design tailor-made, innovative displays using fresh flowers, plants or top-quality artificial flowers and foliage. 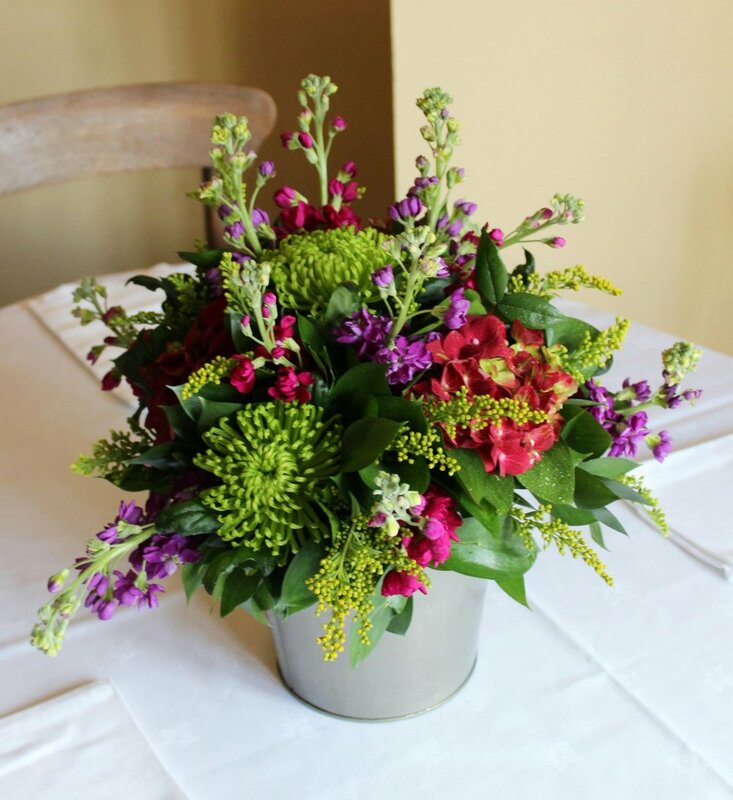 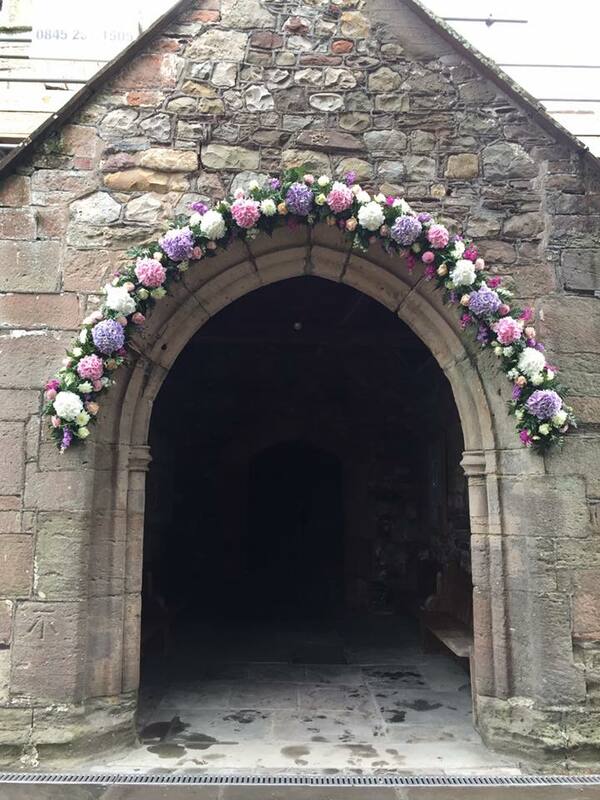 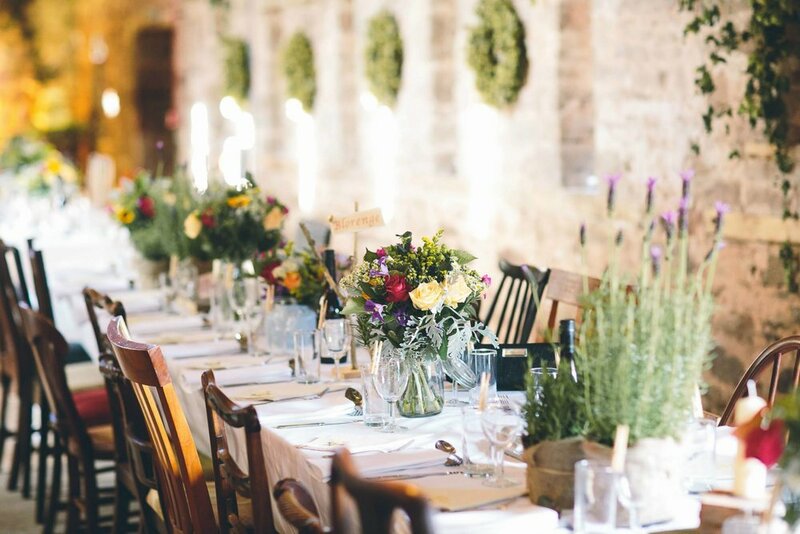 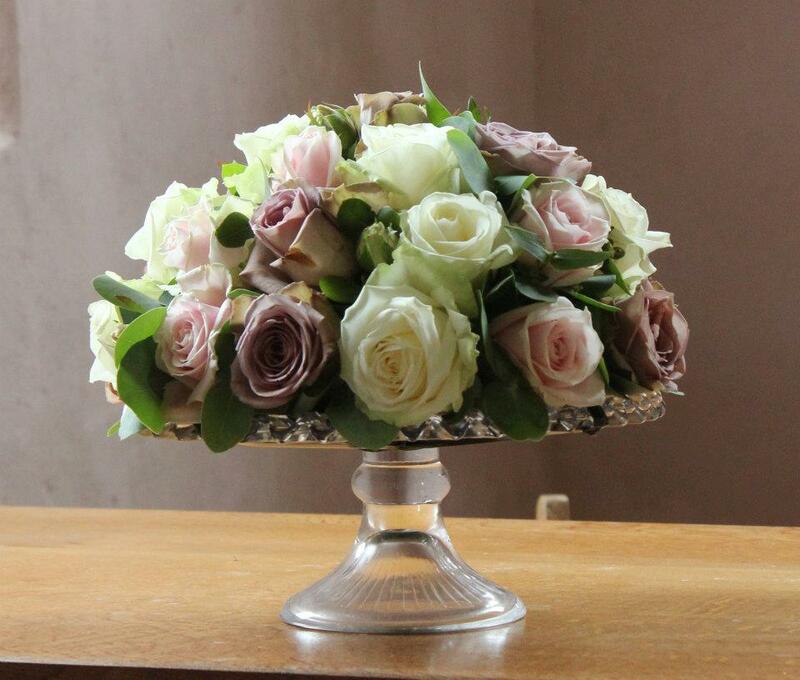 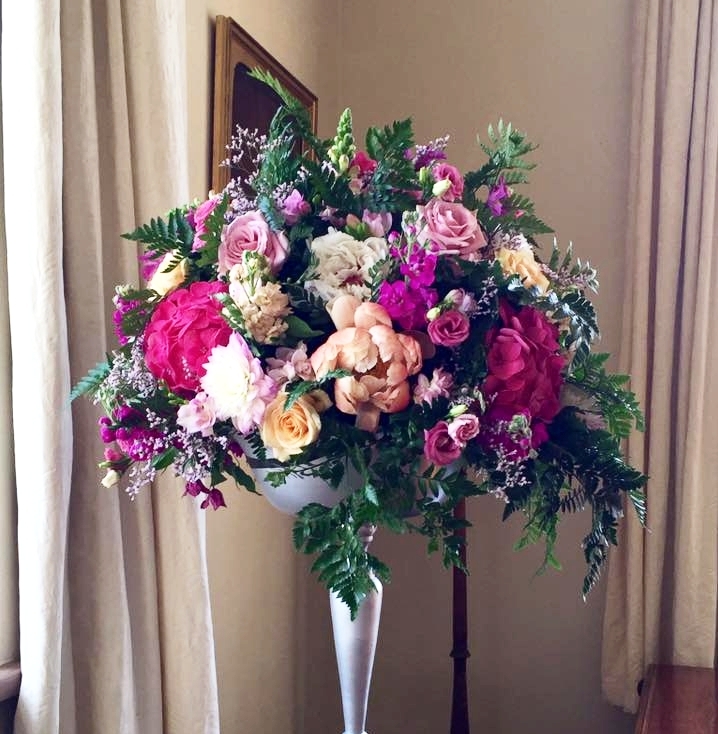 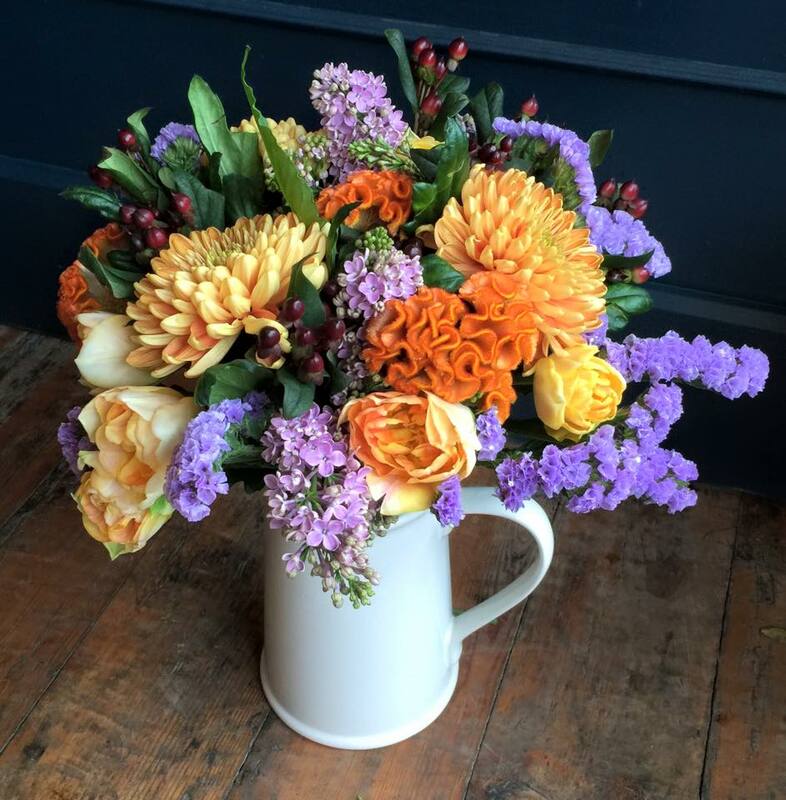 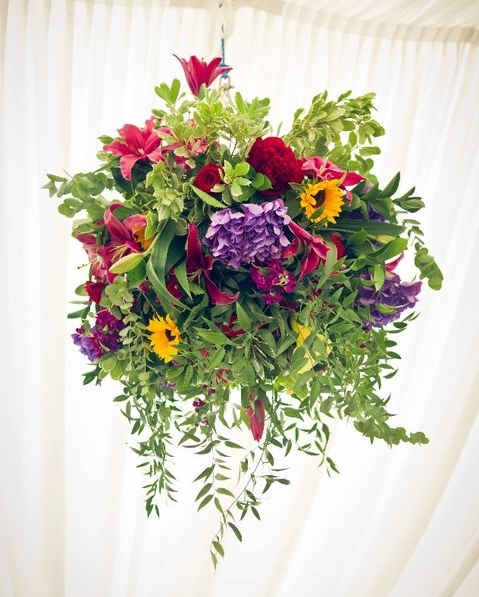 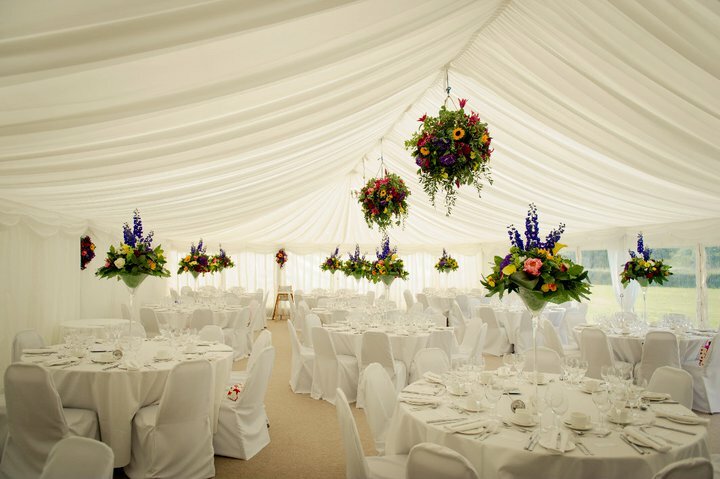 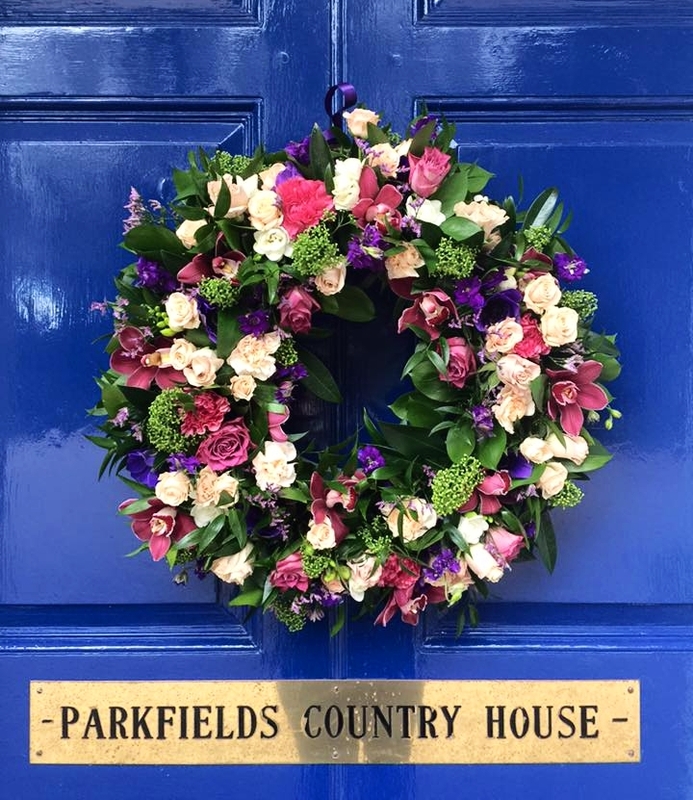 We work closely with our clients from initial consultation to the delivery and set up of the floral arrangements, whether it be stair decoration, garlands, wreaths and everything in between. 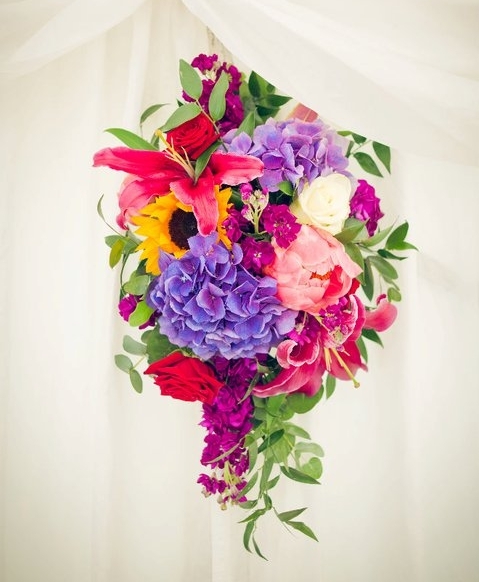 Flowers are the perfect accent to any room in any season.